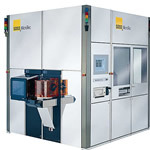 The third generation MA/BA8 Mask and Bond Aligner represents the latest development of SUSS MicroTec’s manual aligner platform for industrial research and operator assisted production. The MA/BA8 is the new benchmark in full-field lithography for MEMS, Advanced Packaging, 3D Integration and Compound Semiconductor markets. In addition, it supports emerging processes like UV-NIL, bond alignment, UV-bonding as well as wafer level microlens imprinting and assembly. Because of their ability to easily process virtually all kinds of wafer and substrate materials, manual aligners are increasingly used in production environments. With the new MA/BA8 SUSS MicroTec addresses the growing demand for tighter process control coupled with high yield. 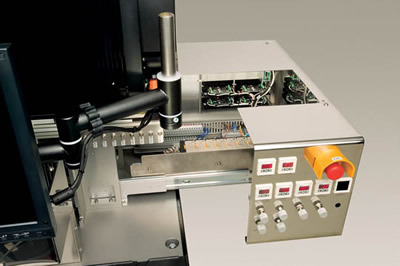 The MA/BA8 is a highly versatile system for R&D and operator-assisted production. In addition it allows easy and fast upgrades to complementary technologies.